Are you and your nonprofit team currently tracking fundraising KPIs? If you’re not, you’re not alone. Many nonprofit teams struggle to understand what really matters to them when it comes to their analytics data, goals, and metrics. While identifying and tracking KPIs isn’t the easiest task, it is the best way to track your nonprofit’s overall performance. We have previously talked about the importance of a strong digital presence, especially when it comes to fundraising. In this article, we are going to focus on digital fundraising KPIs. Digital fundraising KPIs are some of the most important KPIs for your nonprofit since donations are likely one of your largest funding sources. By identifying and tracking digital fundraising KPIs, you can provide value to all stakeholders, raise more funds, and focus on what really matters to your nonprofit. Regardless of the size of your nonprofit, your strategic goals or your mission, identifying and tracking digital fundraising KPIs is a must. What those KPIs are or how you prioritize them will, of course, depend on what’s most important to your organization. 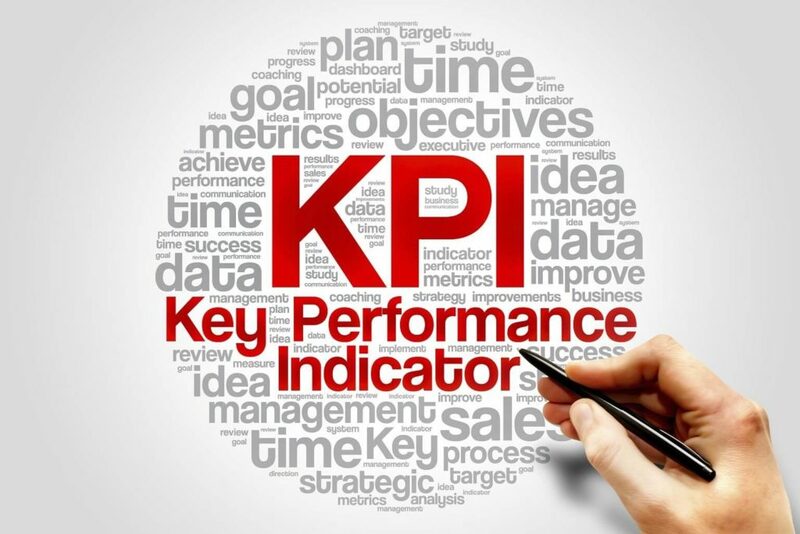 KPIs or Key Performance Indicators are measurable values that demonstrate how effectively an organization is achieving its key strategic and operational objectives. Your KPIs should be based on real data and provide context or direction that echo your organizational objectives. The first step is to create a set of digital fundraising strategic objectives for your nonprofit. Ideally, you should set these objectives based on your nonprofit’s overall strategic goals. Once you’ve set your objectives and followed a planning process all the way to milestones and activities, select a couple of KPIs from the list below that will bring about the biggest positive impact on your nonprofit. What kind of Key Performance Indicators (KPIs) should you use? Below is a list of the 17 most common digital fundraising KPIs for nonprofits. Not all of these KPIs will be appropriate for your nonprofit, but they might help you think about what metrics are the best fit for you. Starting with the basics, this metric simply measures how many gifts your nonprofit received within any given time frame (1 month, 1 year, 3 years). 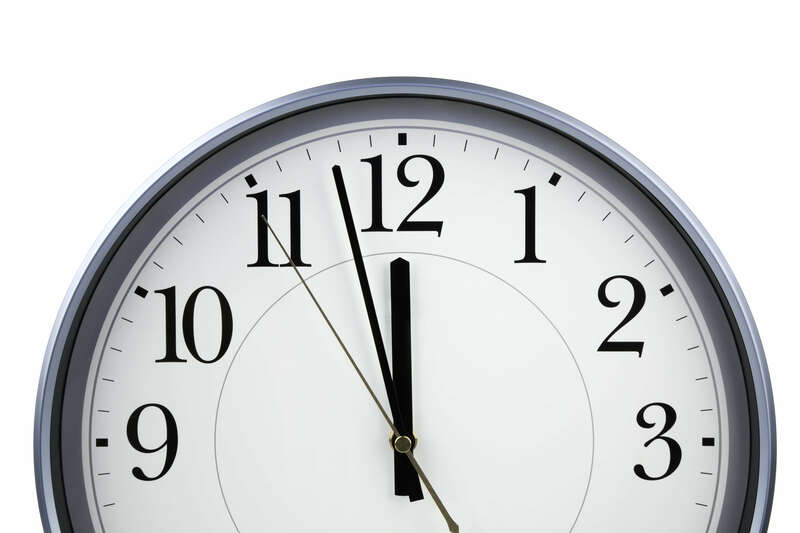 Choose a time frame that works best for your nonprofit. To take it up a notch, you could take a look at “major gifts received” if you were planning to focus on major gifts within your fundraising strategy. Furthermore, you could segment the donor base and analyze gifts secured per donor segment. To calculate, simply add up all gits received within a chosen time period. This digital fundraising KPI indicates how many donors you gain in a certain time frame or per channel. Calculate the acquisition by time frames (month, quarter, or year) and take a look at how many new donors your campaigns or different digital channels (social media, website, email, etc.) bring in. Donor retention rate is the percentage of donors who have given more than once. Recurring donors are incredibly valuable to nonprofits. Not only do most donations trickle in from existing donors, but gaining new relationships is always more costly than cultivating existing ones. It’s good to be working on your acquisition rate, but your acquisition and retention rates should be improving concurrently. If your donor retention is rate is low, try looking at your donor management practices. How often do you communicate with your donor base? What’s your acknowledgment process? Moreover, it’s important to note that an organization with 5,000 donors last year and 5,100 donors this year can appear to have a great donor retention rate. However, if the organization lost 2,500 donors this year but gained 2,600 first-time donors, then the acquisition numbers look great, but there’s clearly a retention problem. To calculate, see how many new donors you gained last year and then find out how many of those same donors gave again this year. Then divide this year by last year to get your donor retention rate. If you had 100 donors in 2016 and 80 of them donated in 2017, your donor renewal rate is 80/100 or 80%. The most common donor renewal rate is calculated year-over-year, but you can use another time frame. This digital fundraising KPI is concerned with individuals who stopped giving at one point in time but gave again to your nonprofit. These individuals differ from recurring donors who give regularly. Make sure to clearly define which time frame you’re working with (most nonprofits look at 1 year time periods). This makes it easier to know what constitutes a recurring donor and what constitutes a reactivated donor. Tracking your donor reactivation rate helps inform your fundraising strategy, in particular, your donor reactivation campaigns. If you’re not running those, do! 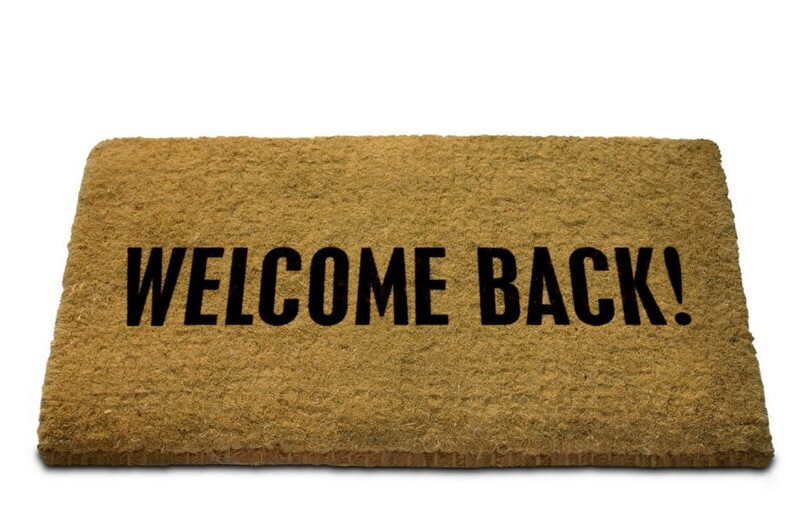 It usually costs less to reactivate a lapsed donor than to gain a new one. To calculate average gift size, divide your revenue for a certain time period (or a campaign) by the number of gifts you received in that same window. 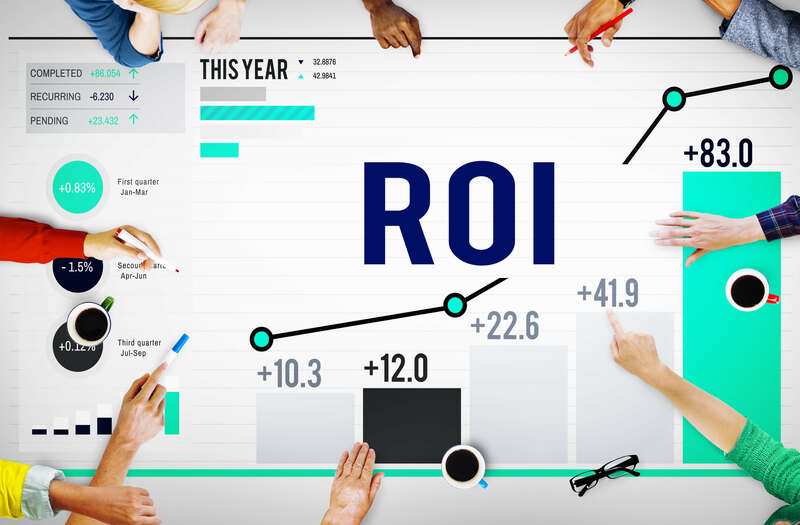 ROI or Return on investment is essential, especially to nonprofits with an often limited budget. This KPI is simply an evaluation of the number of dollars coming in per dollars spent on fundraising. 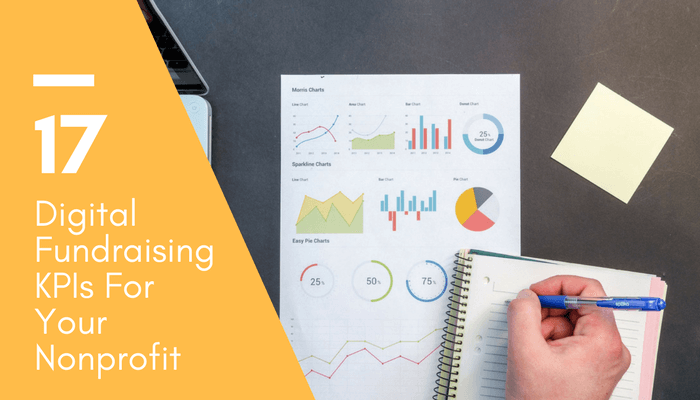 This digital fundraising KPI matters because it can help your nonprofit evaluate marketing and fundraising efforts and adjust the course accordingly. Like in for-profit organizations, the lower your cost the better. To calculate, divide your total costs by total funds raised. Within this, you can also calculate ‘cost to gain a donor’, focusing on the exact amount of money it takes to obtain a new donor. For example, you spend $2,000 on Google ads and another $2,000 Facebook and LinkedIn ads. If that campaign brought in 100 new donors, you would figure the cost per donor as (2,000 + 2,000)/100, meaning it cost you $40 to bring in each new donor to your nonprofit. If the expense and revenue are equal, you broke even and don’t need to carry out any calculations. If expense is higher than revenue, you lost money. The opposite will be true if you raised money. This digital fundraising KPI tells your nonprofit exactly what part of your total donations comes from recurring donors. This is important because recurring gifts are usually more important to most nonprofits than one-time gifts. By knowing where your gifts come from and what percentage of them are recurring, you can leverage that, increase those gift sizes, and make wiser and more accurate financial plans. To calculate, divide the number of recurring gifts by the total number of gifts received. Multiply by 100. Giving capacity estimates the amount of money your donors are able to give. Knowing the giving capacity of donors allows your nonprofit to forecast and plan better. Giving capacity, coupled with other data sources such as recurring gift percentage and giving history, you can estimate how much your nonprofit might receive from donors over a time period. To calculate, look into a wealth screening software. This KPI highlights the importance of keeping the time between the first and second donation as short as is reasonably possible. According to the Fundraising Effectiveness Project’s 2015 report, only 19% of first-time donors donate are retained, whereas 63% of repeat donors are retained. Develop a process of donor engagement that will have your first-time donors donating again, and soon after their first donation! To measure the effectiveness of your fundraising efforts, it’s helpful to look at the donor lifecycle migration. Donor lifecycle migration is the progression a donor makes from being a ‘cold prospect’ to a donor, then a recurring donor, then a major donor. 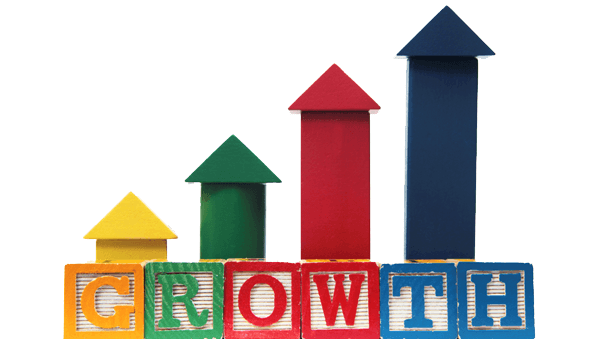 In the ideal world, every individual that comes in touch with your nonprofit would go through this progression. Measure the time it takes for a donor to go from one stage to another on average. Knowing this information can help shape your donor management practices, as well as your timeline. While likes and follows can still be an important digital fundraising KPI, the number of ‘likes’ and ‘followers’ tells us little about how engaged the users are or how much (if at all) they’re donating. Likes and tweets are usually referred to as the ‘applause’. This means that individuals passively interact with your content. Furthermore, Facebook and Twitter (as well as other social media platforms) constantly tweak their algorithms. Therefore, the way people see content on their feeds is changing all the time. This means many of your followers might not even be seeing some or all of the content. This metric refers to shares, retweets, reposts, reblogs, revines… anything “re”. The more your content gets shared, the greater your reach. The more people you reach, the better your chances of attracting new donors. By looking at your amplification stats, you can also get a better idea of what content to create and what gets your target audience interested. To calculate, look at the analytics page of the social media platform in question. First comes applause, then comes amplification, then comes conversation. Conversation refers to comments and replies to your content. Ideally, you should aim to post content that sparks conversations. As long as your audience is engaged, no matter how small that audience is, it will grow organically and generate more donations. The very essence of social media is being social. Social media is a particularly good place to cultivate a personable brand voice that helps your followers feel connected. Regularly check for comments and replies, interact with your social media followers, and listen to inputs and feedback. These conversations can help inform important decisions about content, fundraising, and strategy. It’s great to have your social media followers like, share, and comment on your content. It increases your brand presence, helps build trust and credibility, and creates a bond with your target audience. However, if you’re looking for more informative fundraising metrics, you need to dig a bit further. 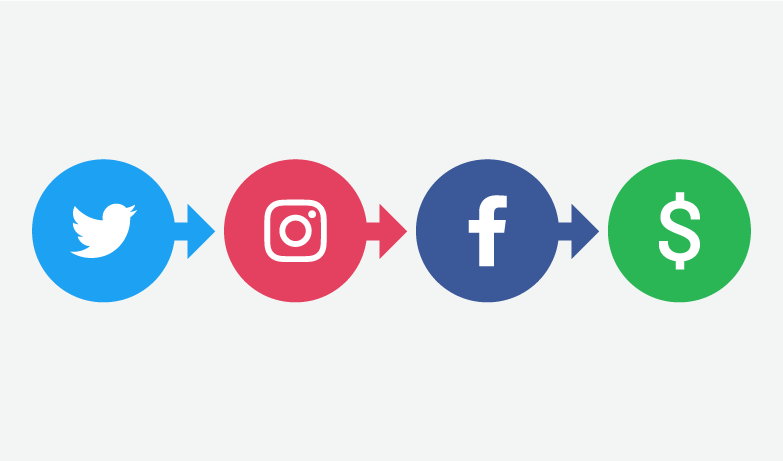 Looking at how many individuals click on ‘calls to action’ posted on your social media platforms and end up on your website is very important. Even more significant is to track how many of those visitors end up donating. This is by far the most helpful tool in evaluating your digital marketing efforts. Tools such as Google Analytics can help you determine how many visitors reached your landing page, how they arrived there, and how many completed the action on that page (in our case donated). To calculate, divide the total number of visitors to your donation page by the total number of donations made. Multiply by 100. Uniques: This is the number of unique visitors your website has. Visits: How many times people visit your site in a given period. Most popular content: What do people read a lot? How people find you: What keywords lead people to your site? Marketo and Convertro do a great job of measuring how many social interactions it takes before one of your followers becomes a donor. Emails are free and easy to send. So, it’s tempting to think emails are an easy win. Your target audience is swamped by dozens of emails every day, including fundraising emails. So, how often do you think about what happens after you hit the send button? And how often you send emails strategically? Albeit a more technical KPI, it’s important to have the basics covered. 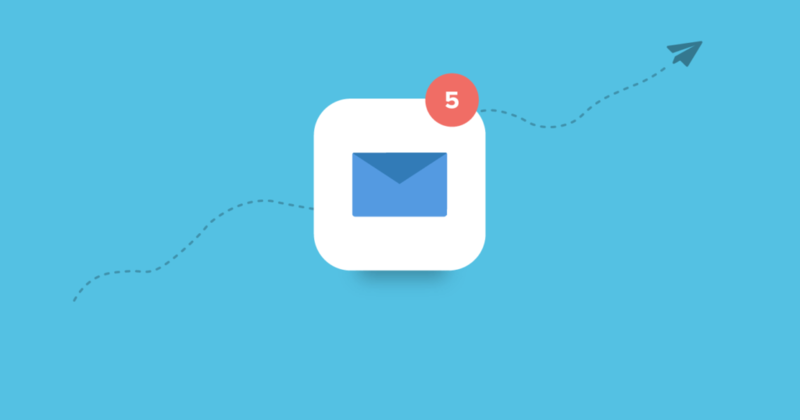 This KPI measures how many of your emails reach their destinations. Emails are either received or bounced. A hard bounce indicates a permanent delivery problem (such as an inactive or incorrect email address). A soft bounce indicates a temporary delivery problem (such as a full inbox or an email message that is too large). This KPI measures how often a recipient unsubscribes from your mailing list. Naturally, you should aim for a very low unsubscribe rate. You could also measure abuse complaints. Abuse complaints metric measures how often recipients mark your emails as spam. Be mindful of the content of your emails. Can they come across as sensitive or abusive? Are they too frequent? Do you honor the unsubscribe requests? Too many abuse comments can result in your server being blocked. Open rate KPI shows you the percentage of recipients who opened an email from your organization. It is essential to track your open rates in order to craft effective subject lines and get your content read. You could have spent days developing great content and design, but it won’t matter if your email isn’t opened. If your open rate is low, try switching up your subject lines or times of the day when you send out emails. Many marketing softwares nowadays track your open rates automatically or even split test your emails. Once your email is opened, this KPI measures how many recipients click a link you placed in the email. Your emails should always include a call to action – a link that gives the reader something to do next. The next step for readers is usually visiting your nonprofit website, your online donation page, or another important link. You want your CTR rates to be high. After your email has been opened and read, and you got as far as the reader clicking one of your calls to action, the next metric measures whether the individual completed the action after clicking the link in your email. For fundraising emails, this is usually a donation. A conversion rate is a real measure of whether your email was successful or not. If you have Google Analytics, you can track actions on your website that originate from an email. Otherwise, the aforementioned marketing softwares track conversion rates too. Nonprofit leaders are constantly faced with challenges. Meeting rising expectations of multiple stakeholders, improving accountability, and strengthening the overall performance of their organization. To achieve all these, nonprofit leaders must set clear goals and strategies in place, and evaluate them regularly and fervently. Tracking all these digital fundraising KPIs and collecting all of this data is not helpful on its own. The data collected is beneficial if used to inform your future fundraising campaigns and your overall nonprofit strategy. Do not start your KPI journey by tracking every single KPI you can think of. Start small by choosing a couple that will make the most difference to your operations. Report and analyze the data regularly and you should be able to see trends over time. Where are your donations coming from? 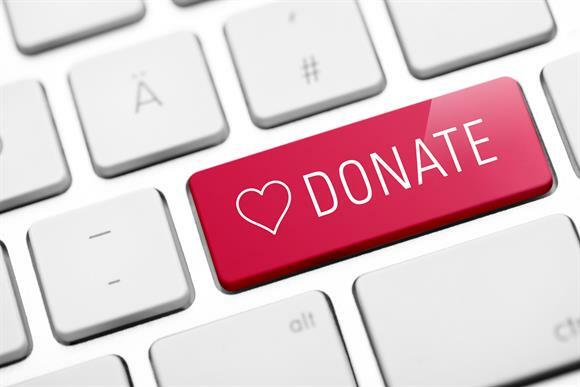 Which individual donors need special attention? Which donor segment requires a particular strategy? What fundraising activities are the most effective? Which ones cost more than they bring in? The ultimate goal of Key Performance Indicators is to effectively translate strategies all the way through to impact you want to have on your beneficiaries. It can be challenging to go from big picture goals to activities you want to measure. It also takes a lot to change hearts, habits, and attitudes in order to build a strategic organization, but it is well worth the effort.